Hey all. It's time for a new verse! 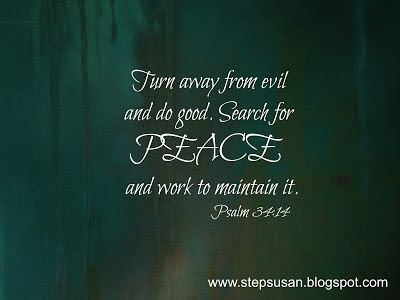 The next two weeks I want to focus on Jehovah Shalom - The Lord is Peace. 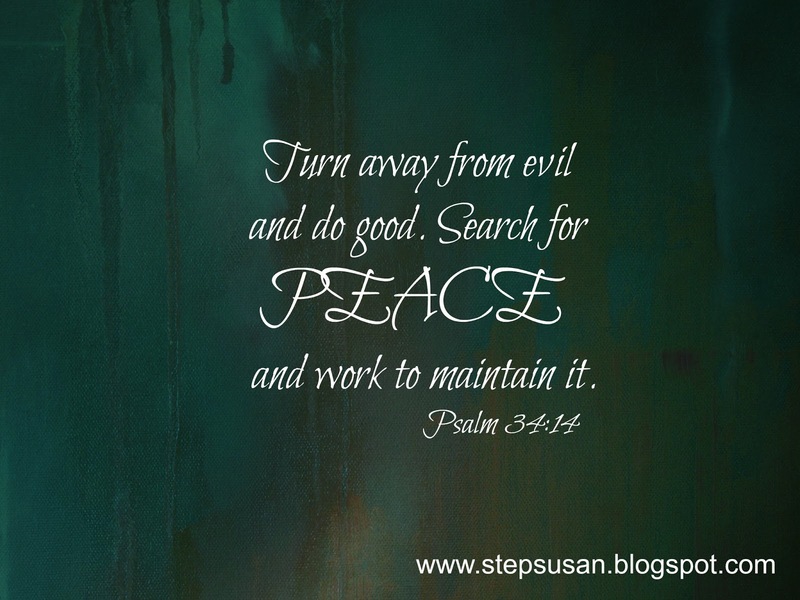 There are a lot of verses in the Bible about God's peace. In fact, earlier in the year we memorized Romans 15:13 on joy and peace together. I want to look a little deeper into peace this next week and take it from a different angle than just a feeling God gives us. Amen, Jill:) I love that world--especially as we're entering the teenage years around here, hehe...we'll be needing a LOT of it!